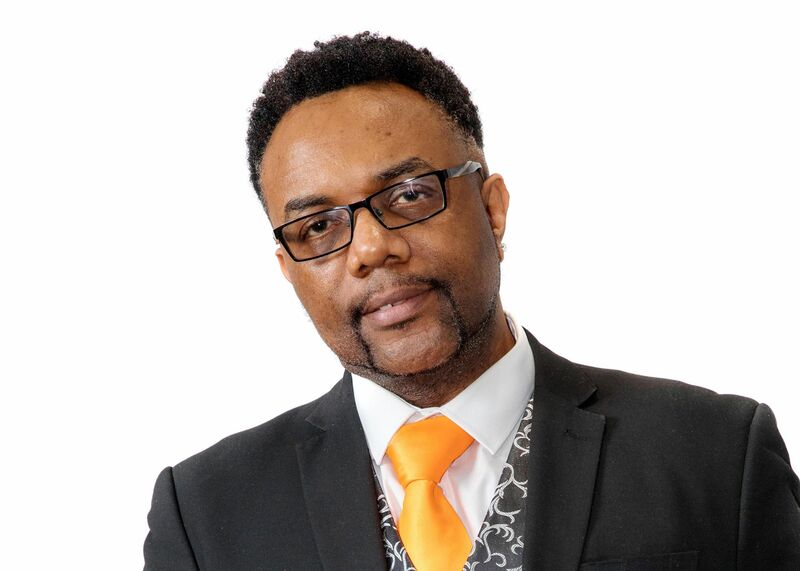 Steve Beckles-Ebusua aka ‘The Speaker with the Orange Tie.Com’ is a dynamic personality and a highly sought after resource in schools, colleges, universities and companies throughout Europe and the USA. He is a professional speaker, trainer, author, presenter and Amazon Top 10 bestseller who speaks on how to learn and develop a leadership mindset to exceed your own expectations and others around you. Based in the UK, he engages and inspires 1000’s of people every year to realize that when you change the way you look at something the thing you are looking at will change……it’s all about mindset.